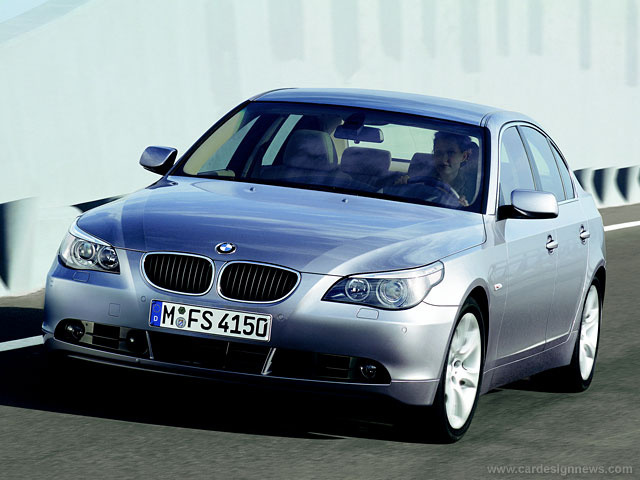 Users ranked 2006 BMW 5 Series against other cars which they drove/owned. Each ranking was based on 9 categories. Here is the summary of top rankings. 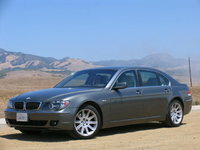 Have you driven a 2006 BMW 5 Series? I have a BMW 530i and I was wondering where I could find the navigation files to burn onto a disc, then insert into the car. If my 2006 BMW 530i won't reach the 4th gear what would be the problem? I change my transmission solenoid and now car won’t start. Battery and starter are good. Everything else comes on but car won’t start. Need help!!! I replaced my transmission solenoid and now car won’t start. Battery and starter are good. Everything come on but car won’t start. Need help!!! !